We are a registered accounting firm based on the East Rand and providing services throughout Gauteng, invested in helping business owners to be more profitable. 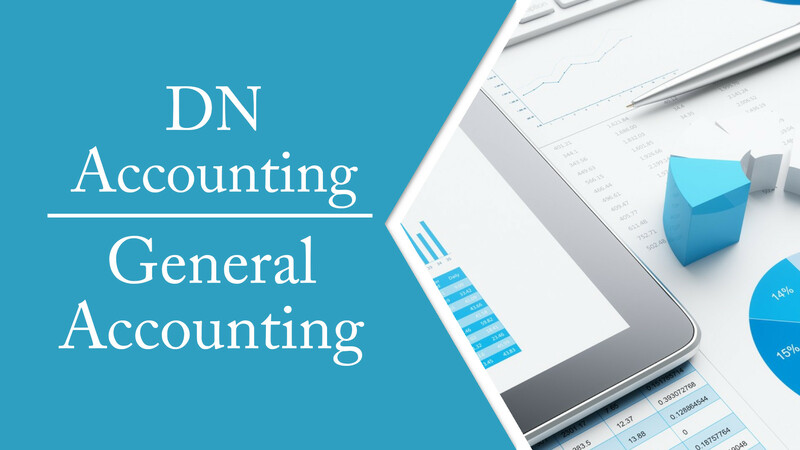 Our focus is on providing knowledgeable and pro-active accounting services, as well as legal bookkeeping services. Capturing and reconciliation of bank account/bank accounts. Invoicing and reconciliation of customers. Capturing and reconciling of supplier invoices. Petty cash and cash sales. Preparation of year-end working papers for audit. Liaising with an auditor in preparation of annual financial statements.